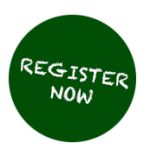 Become a Certified Innovation Host! Do you want to lead innovation workshops and groups effectively? Do you want to lead professionally through critical innovation phases? With our training we address trainers and leaders, who want to host, facilitate, moderate, support, inspire, guide and empower others during critical innovation phases or visionary development processes in order to create positive change. You will gain an ample variety of hosting methods for all different phases in the innovation process. You will experience creative tools from the inside and you will practice and reflect to spread an innovation friendly attitude and sharpen your individual innovation hosting style. 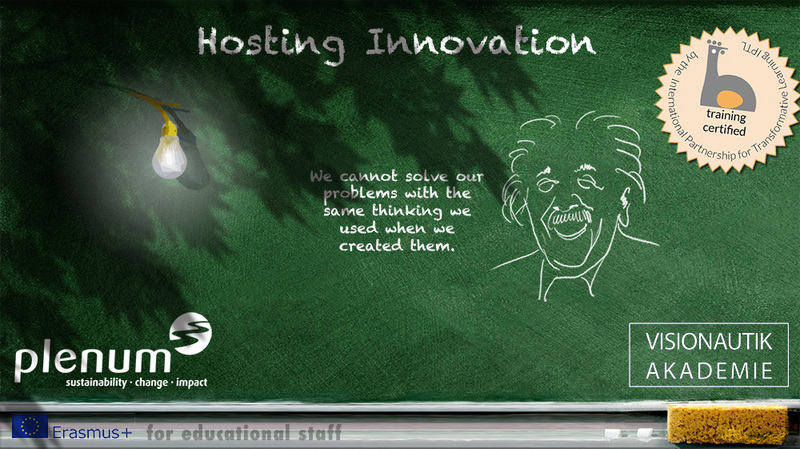 As a Certified Innovation Host you will have knowledge and the hosting skills to empower people. With you as their host, they can actively shape their social and ecological environment and create positive change. … aim to be quick and effective problem solvers. … want to implement an innovation attitude in their organization. … dare to face challenges that cannot be solved by traditional approaches. … help their learners to think out of the box. …want to live a wide awake lifestyle of creativity and curiosity. Day 1: Icebreaking Café, Check-in and Orientation, 4-course interactive dinner. 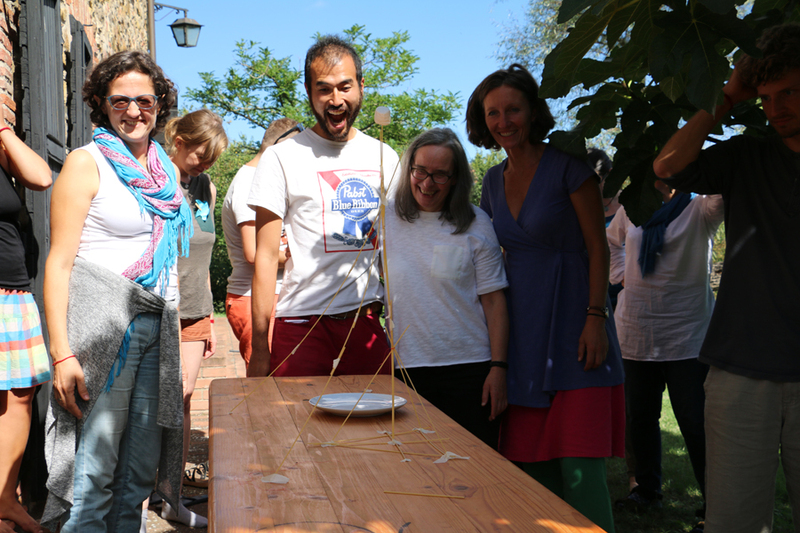 Day 2: Trust & Creative Confidence: Trust- and teambuilding, the power of intention setting, introduction into hosting innovation part 1. Innovation parcours around the Hundertwasser-architecture, spa and nature area. Day 3: Awareness & Empathy: Basics of an innovation friendly culture, innovation phases and their needs and typical blocks, exploring our own attitudes and preferences, experiencing methods and tools to sensitize for social innovation, to involve people and raise awareness for collective challenges. Innovation ritual in the spa. Day 4: Curiosity & Experimental Spirit: Experiencing methods and tools for discovery, Interpretation and ideation as individuals and in a group. Playful innovation tools, solution finding vs. problem solving approach, miniature design sensing process part 1. Day 5: Collaboration & Personal Style: Tips and tricks on how to prepare a good innovation session. How to productively use “success” and “failure”. Facilitation assignment in small teams. Innovative frameworks for feedback, reflection and finding ideas for improvement. Outdoor exercises for intuitive approaches. Day 6: Integration & transfer: Reflection on the methods learned and discussion how to transfer the new insights into your own daily practice. Harvesting & documentation tools. Lookout and preparation for the time in between: Peer groups and research for individual facilitation assignment (planning an innovation session for your own context). Wrap up. Arrival evening: Welcome dinner, get together. Day 1: Reconnecting & practice experience: Landing exercises to connect and deepen trust, introduction into hosting innovation part 2, storytelling and sharing insights and experiences since the last block, empowerment ritual. Day 2: Prototyping your own “masterpieces”: Testing parts of innovation hosting for your own context. Feedback, reflection and ideas for improvement, transfer and upscaling. Day 3: Grounding and refining ideas: Tools and methods for grounding and evolution of ideas. Lean approaches, structured forest planning. Guided transitions to ease implementation. Arrow breaking ritual. Day 4: Understanding systems - Implementation & dealing with resistance: Understanding group dynamics and phases in innovation processes. Tools and methods about working on innovations in a team, tapping collective wisdom and benefits from diversity. Dealing with innovation blockers. Day 5: Integration, transfer and future collaboration: Open question session, reflection on the methods learned and collective resource work on how to transfer the new insights into your own daily practice. Outlook to further possibilities and opportunities. Closing ceremony, presentation of the certificates and party. Departure day: Breakfast and Goodbye. You will be asked to work on a self-chosen hosting innovation assignment, the design of an innovation session at home, your “masterpiece”. You can choose it big or small, easy or challenging, depending on what you want to learn and take out of it. You will get support and feedback for your planning and prototyping and the possibilility to test parts of it in part two of the training. We also encourage you to connect with your peergroup. Please plan some time to work on this assignment in between the trainings. We will work with methods rooting in Human Centered Design, Deep Ecology, Theory U, Arts, Body Work, Mindfulness, Action Learning, Personal Mastery, Process Work, Improvisation Theatre, Creativity Techniques, Constellation Work, Systemic Consulting, Appreciative Inquiry and more. We are very unprejudiced and pragmatic about the methods: We use what works best. We introduce you to time-tested methods of the above mentioned areas as well as newly developed methods or approaches we have taken further. In this training we love to show you the jewels from our own facilitation practice combined with an experimental spirit and playful lightness that leaves space for the unforeseen. Our trainings are hosted in a consequently appreciative way, we strengthen abilities instead of weakening weaknesses. We work process oriented and adapt our curriculum to the needs of your group in the process whilst making sure you will come out with the aim of the training. Where it is possible we let you dive into the methods yourself with your own endeavours and innovation challenges in the center, so you will know from your own experience how the methods work. Reflecting on and preparing for your real case innovation challenges at home will weave together your learnings and your needs at your own working surrounding. During and after the training you will have access to our innovation method database that contains step-by-step explanations of the methods of the Hosting innovation training and some more with a search to easily find the method that fits. You will find it on our website www.hostingtransformation.eu. After the training you will have the option to join the IPTL (International Partnership for Transformative Learning), which is an international network of practitioners and pioneering facilitators. 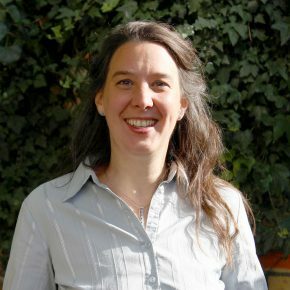 Sylvia Brenzel is co-founder and managing partner of plenum (www.plenum.at), mainly in charge of the educational programs. She initiated the first CSR (Corporate Social Responsibility)-Course in Austria, co-founded the Pioneers of Change (www.pioneersofchange.at) and was identified by Ashoka & FAS Research to be one of the most important change makers in Austria. She is certified coach and trainer and has accompanied more than 300 social innovation projects (profit and non-profit sector). Jutta Goldammer is co-founder, managing partner and trainer of the Visionautik Akademie (www.visionautik.de) that helps social innovators, visionaries and entrepreneurs realize their dreams. Since 2001 she's been working as certified organizational developer and facilitator with creative teams and startups in the profit and non-profit sector. For more than 15 years she has experimented with innovation methods combining influences from arts, theatre, systemic and business approaches unconventionally turning an innovation process into a playful and sensual experience. "Es war wunderbar zu erleben, wie viel Innovation in einer vertrauensvollen und offenen Umgebung möglich ist. Ich habe selten so viel gelernt, gelacht und gelebt! Neue Ideen wachsen dort, wo ich mich öffnen kann und so sein darf, wie ich bin. Das Hosting Innovation Training hat mir gezeigt, dass es möglich ist, solche Orte zu gestalten und das inspiriert mich nachhaltig." How to prepare a creative setting and an activating surrounding. How to create an atmosphere of fun and experimental learning. How to work with Visionautic material to develop and share ideas: maps, logbooks, inspirations, props, etc. How to visualize and sensualize complexity: graphic recording, graphic facilitation, evolution lines, sociometric exercises, models etc. How to set memory anchors in your body: arrow breaking, magnetic pictures, circular empowerment etc. Exercises with rhythm, voice and dance to improve communication. Multisensual tools to stimulate meaningful dialogues: instant paintings, picture archives, impro theater exercises etc. Small interventions to turn everyday’s situations into magic events. Innovative forms of presentation and giving feedback. ... present complex issues in an easy understandable way. ... create learning experiences with a great deal of fun and variety. ... access intuition and creativity as a resource for learning. ... activate the memories of their learners in a more effective and longer lasting way. ... immerse complete persons into a learning process, not only the heads. ... experience that their own teaching nourishes and enriches themselves. Experience based, multisensual, experimental, appreciative, contextualized. From the perspective of a learner: Experiencing, understanding and feeling all methods from the inside. From the perspective of a facilitator: Giving a session alone or in a small group on a selected topic, gaining facilitation experience, trying out new styles and getting feedback for it. From the meta-perspective: Deepening your understanding by reflecting on the methods and transferring them to the needs of your individual context. Day 1: Welcome: Mulitsensory team&trust building activities, introduction into Multisensory working and the Visionautic approach. Evening event: Interactive dinner party with multisensory tasks. Day 2: Visualizing and sensualizing complexity: Graphic recording & graphic facilitation: Explaining with models and props, modelling evolution lines. Day 3: Multisensually stimulating dialogues: Picture archive and instant paintings: Impro theatre exercises, sound experiences Evening event: interactive concert with synaesthetic choir and body percussion. Day 4: Multisensually stimulating new ideas, creativity and intuition: Working with Logbook, Moodboard and Map: Clay dialogues Evening event: vernissage with live music and prosecco. Day 5: The body as a resource for memory: Magnetic picture and arrow breaking : Circular empowerment Evening event: Introduction into tango dancing for good communication. Day 6: Practising new facilitation approaches: Transfer to own facilitation approaches: Tipps & tricks for multisensory classrooms. Preparation of an own session. Multisensory treasure hunt in the city. Day 7: Practising new facilitation approaches Morning body work: hosted by participants & feedback. Multsensual session on transfer into own facilitation practice, hosted by participants & feedback. Energizer: Hosted by participants & feedback. Session on looking back and harvesting material, experiences, inspiration and power, hosted by participants & feedback. Evening event: Celebrating, dancing, festive buffet, facilitated by participants. Departure day: Breakfast, packing, departure.